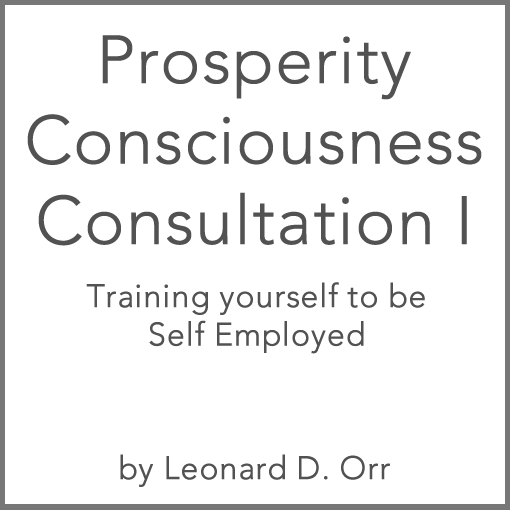 Learn about local money systems and a monetary system that works! “This information is a gift to humanity from a few hundred people who created it. 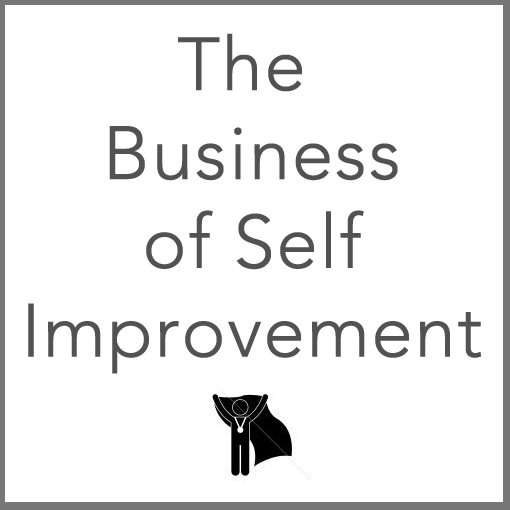 What we do with it will largely determine the quality of life in our present and future. We now can copy and use this information any way that we like. This is a grass roots worldwide movement to educate our fellow citizens. Money is a means of exchanging ideas, goods, and services. Ideas, goods, and services are wealth. Money is not wealth, but facilitates BUYERS and SELLERS in exchanging wealth. 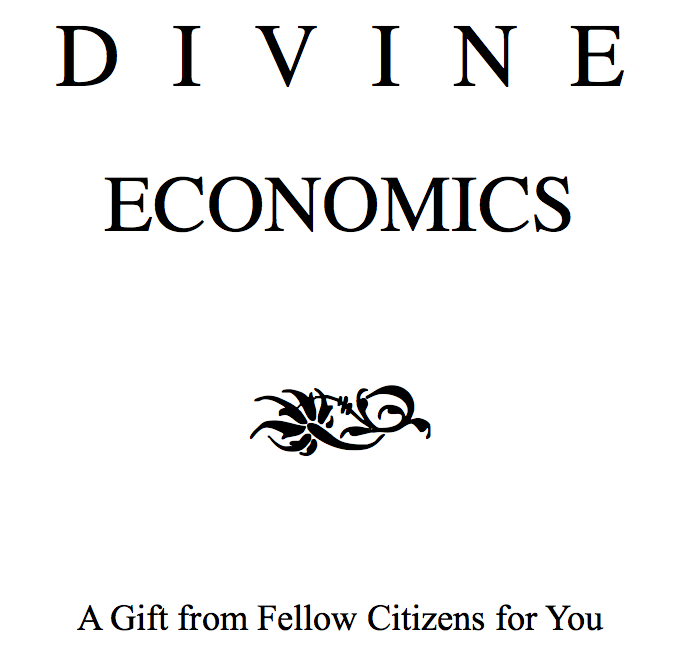 This eBook includes the ‘Babaji Money’ local currency for you to use, distribute, and print. (Note: this is the only eBook we sell that is printable. 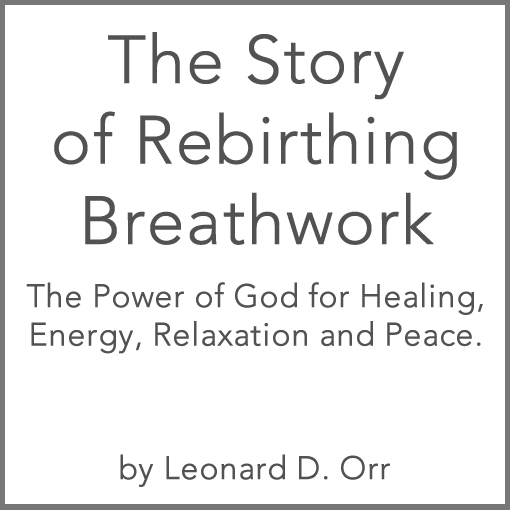 For Leonard Orr’s books in print please visit www.RebirthingBreathwork.com ). The contents of this website are intended for information and educational purposes only.